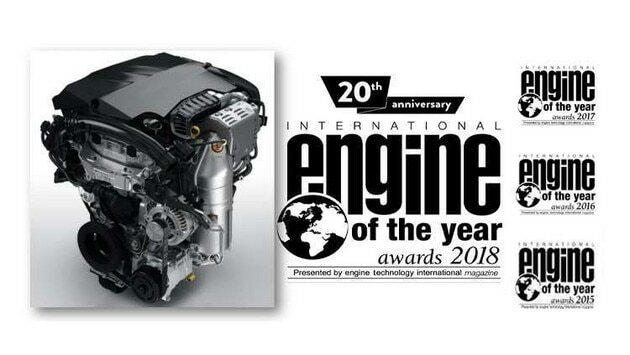 Organised by Engine Technology International magazine, the International Engine of the Year Award is one of the automotive industry's most sought-after accolades. It is decided by an international panel of 84 renowned motoring journalists from 34 countries, based on their impressions of driving the latest model cars. 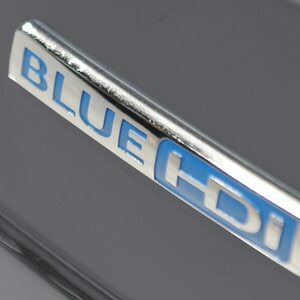 These tests enable them to rank the powerplants offering the best driveability, performance and fuel economy, as well as the successful application of advanced engine technology.